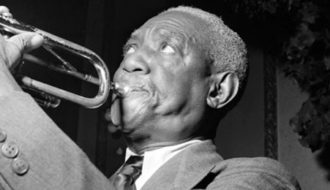 Bunk Johnson was a trumpeter and one of the leaders of the New Orleans jazz revival in the 1930s. 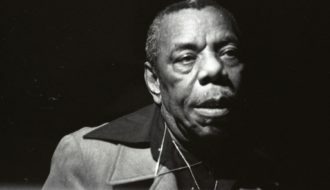 Champion Jack Dupree was was best known as a barrelhouse pianist and songwriter/raconteur but was also an accomplished boxer and cook. 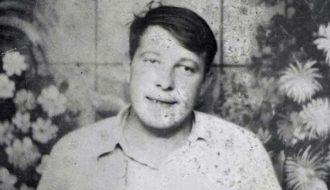 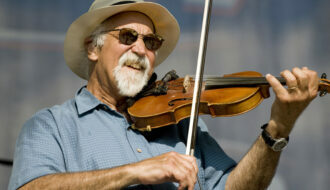 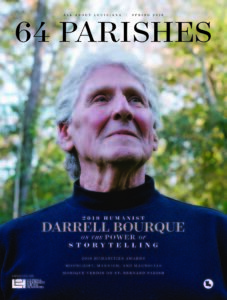 Doug Kershaw is a Cajun fiddler, singer, and songwriter who cemented his place in American popular music at the height of the 1960s counter-culture movement with two self-penned hits, "Louisiana Man" and "Diggy Diggy Lo." 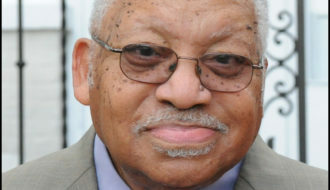 Modern jazz pianist and leading jazz educator Ellis Marsalis is probably best known as the father of trumpeter Wynton Marsalis and saxophonist Branford Marsalis, both internationally acclaimed modern jazz artists. 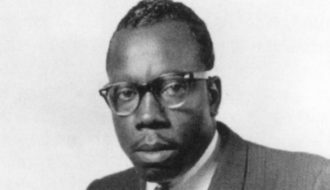 Eddie "Guitar Slim" Jones has become one of the most widely-influential electric guitar players of the twentieth century. 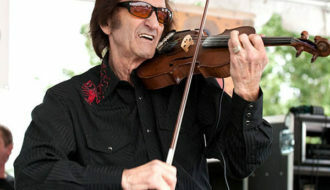 At a time when popular Cajun music leaned heavily toward western swing bands featuring the fiddle, Iry LeJeune is credited with reintoducing the traditional Cajun accordian. 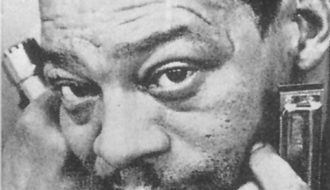 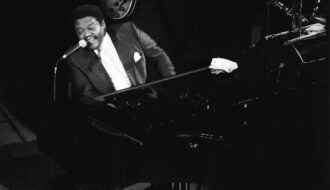 Born in England, Ken Colyer was nonetheless a catalytic figure in the Traditional New Orleans Jazz Revivial which began in the late 1940s. 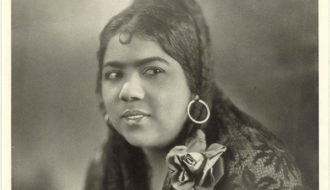 Lizzie Miles was a vocalist adept at both blues and jazz stylings whose career spanned most of the modern jazz age. 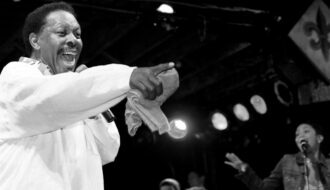 Lloyd Price is a New Orleans rhythm-and-blues singer, songwriter, producer, and music industry executive who forged a uniquely colorful and successful career spanning seven decades.